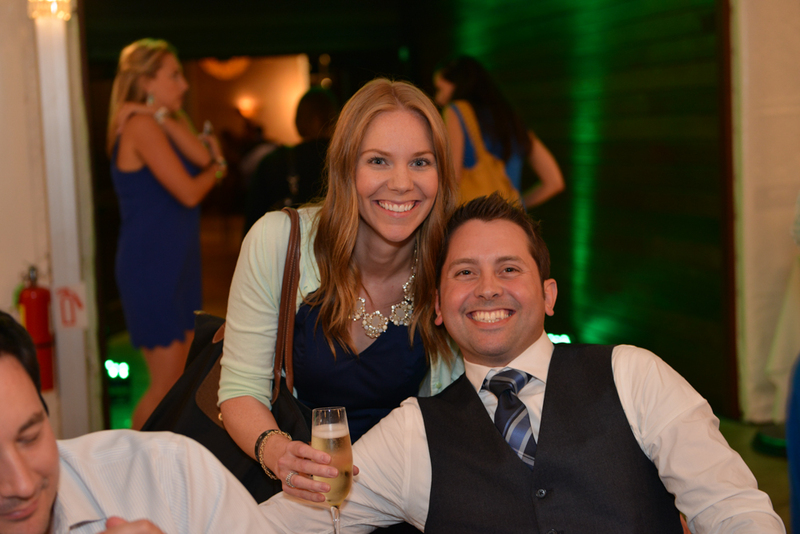 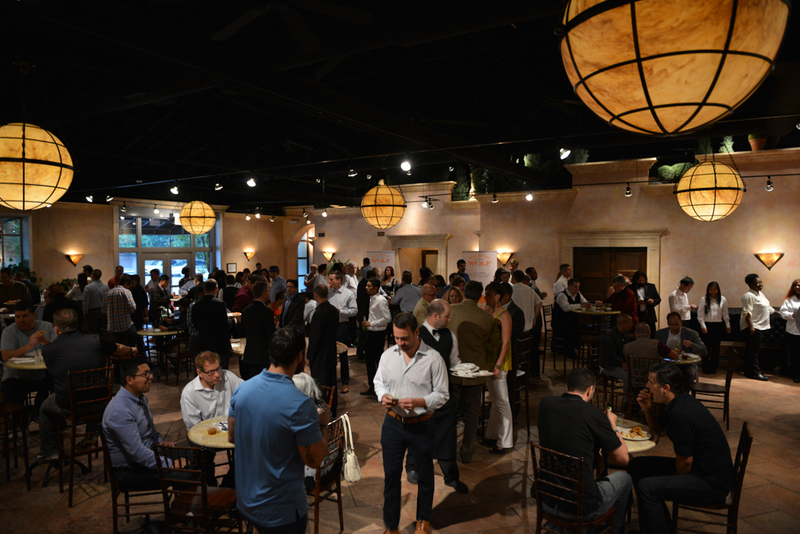 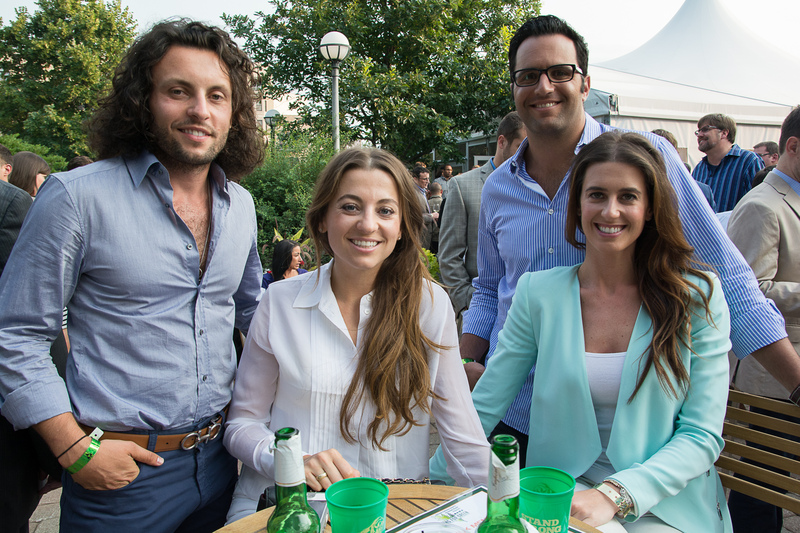 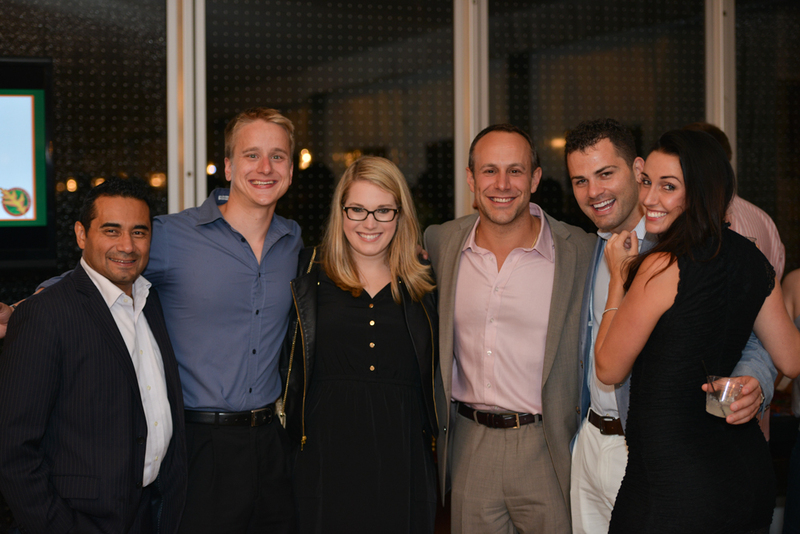 Join Chicago’s hardest-working group of young professionals, the Associate Board of Chicago Gateway Green, for an evening atop the dana hotel and spa at Apogee Lounge. 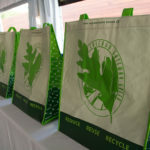 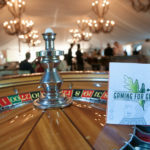 Learn about the work Chicago Gateway Green does to continue to create and improve green spaces throughout Chicago and along its many expressways and get a sneak peak at our other upcoming amazing events – Gaming for Green and Green Tie Ball – while you enjoy beer, wine, cocktails, delicious passed appetizers, and sweeping city views. 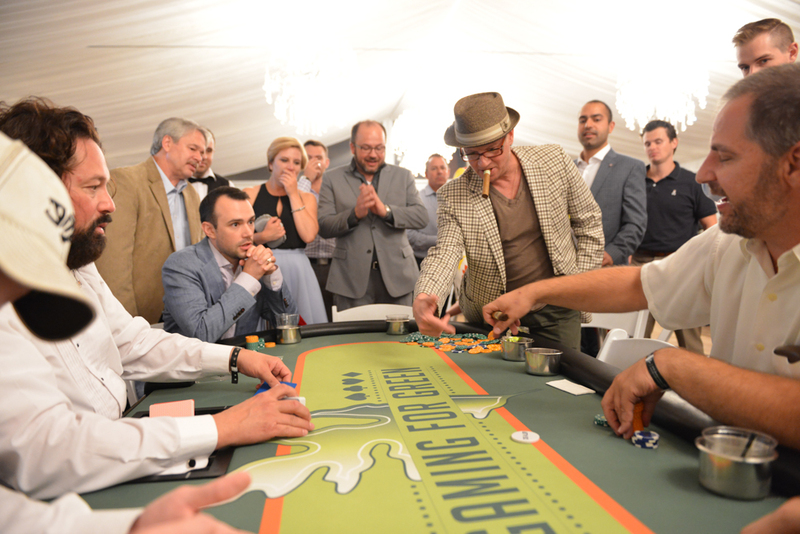 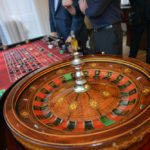 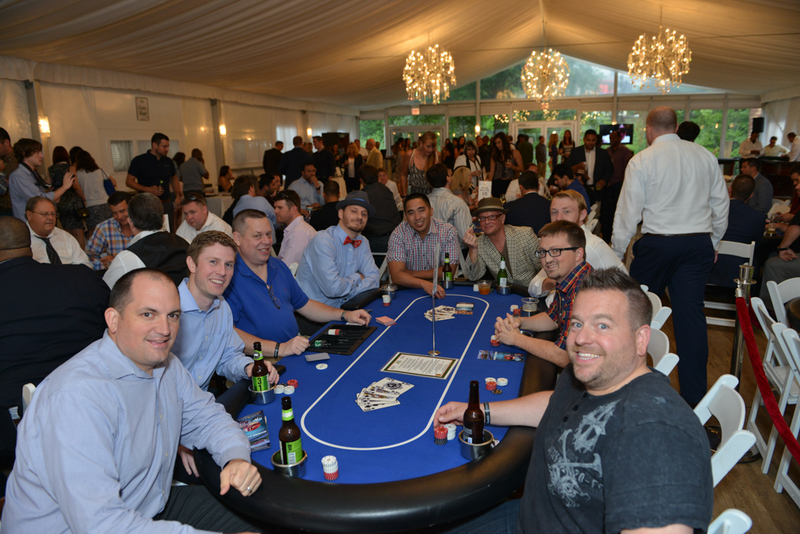 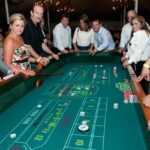 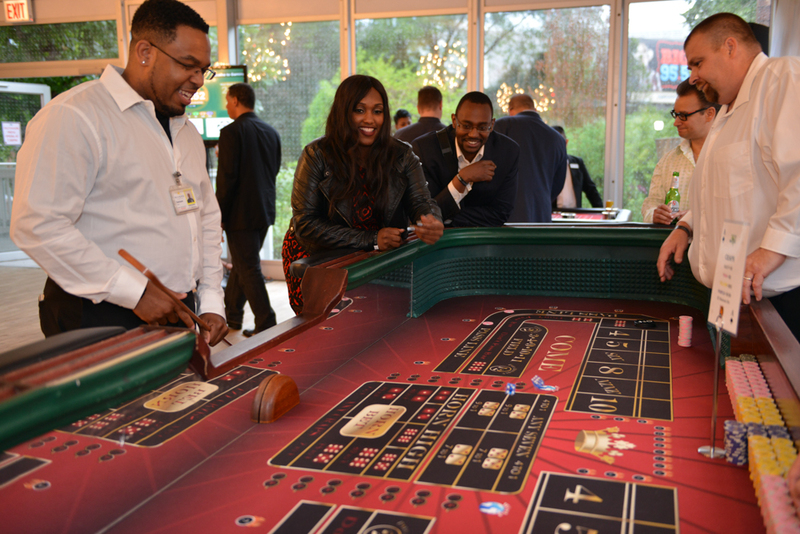 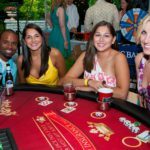 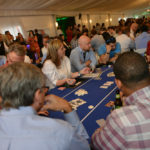 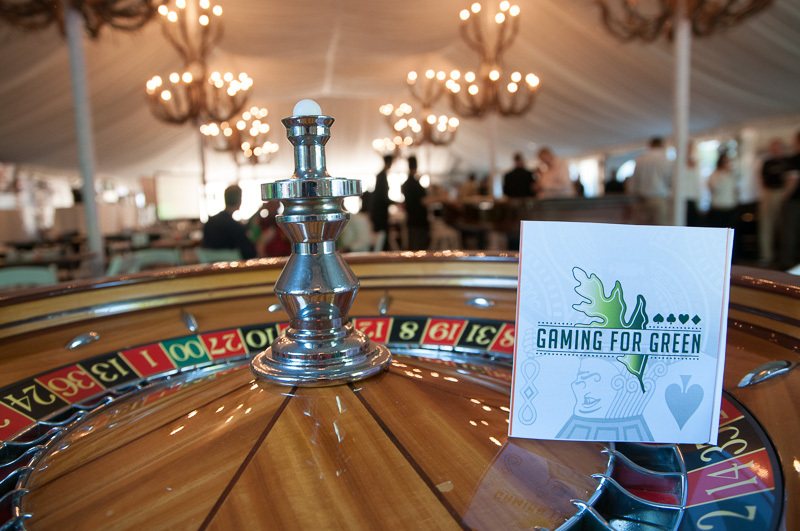 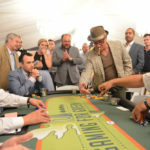 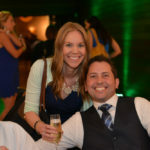 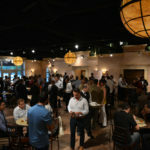 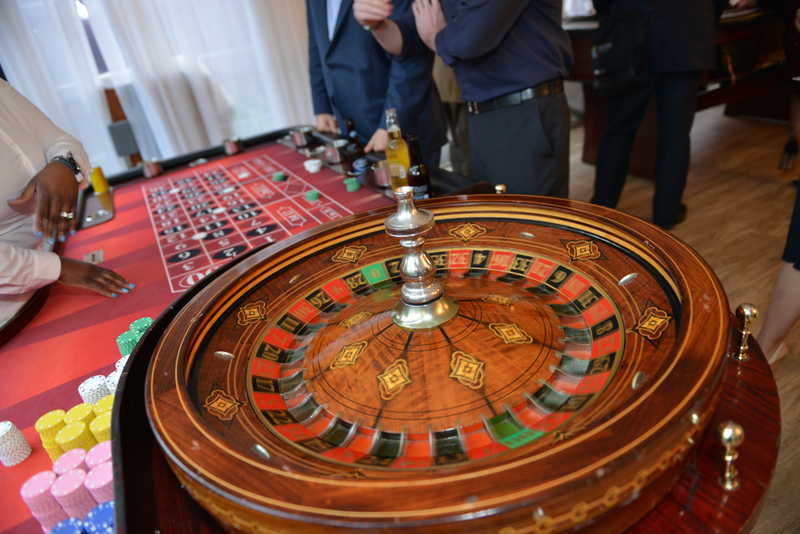 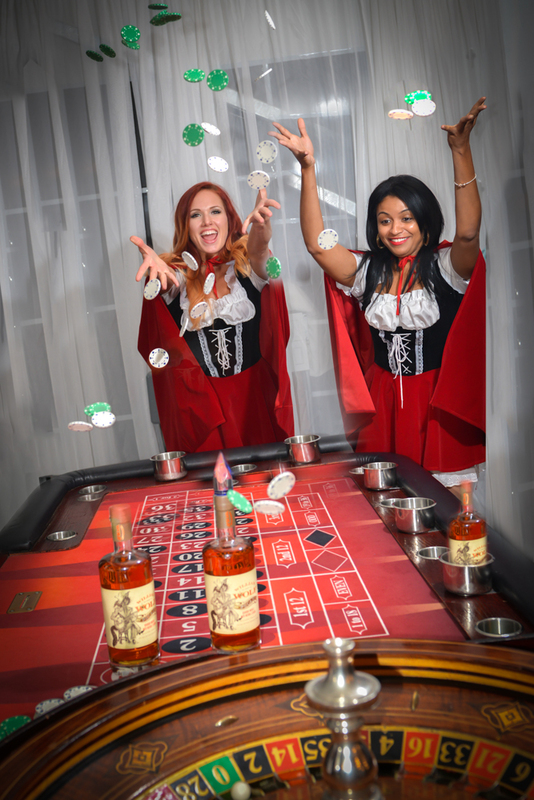 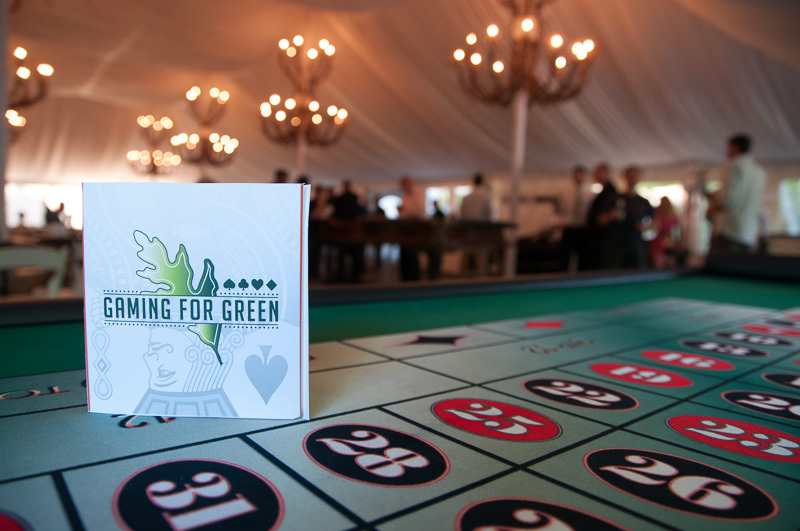 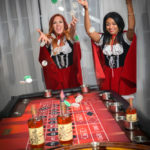 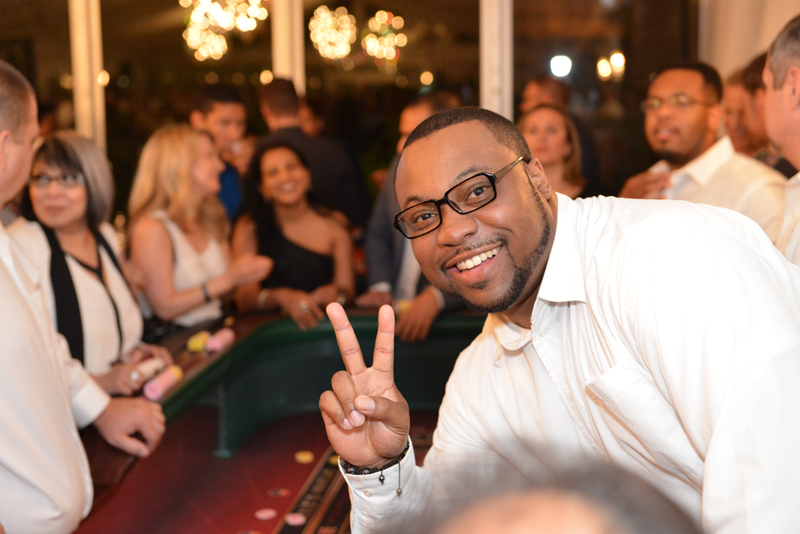 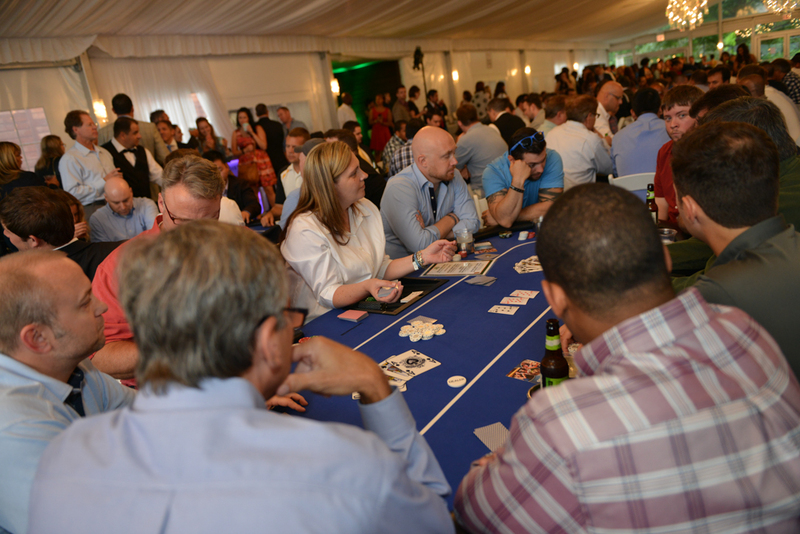 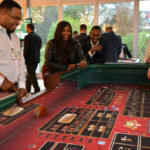 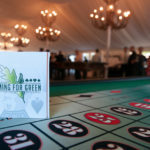 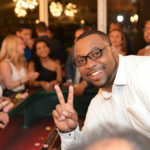 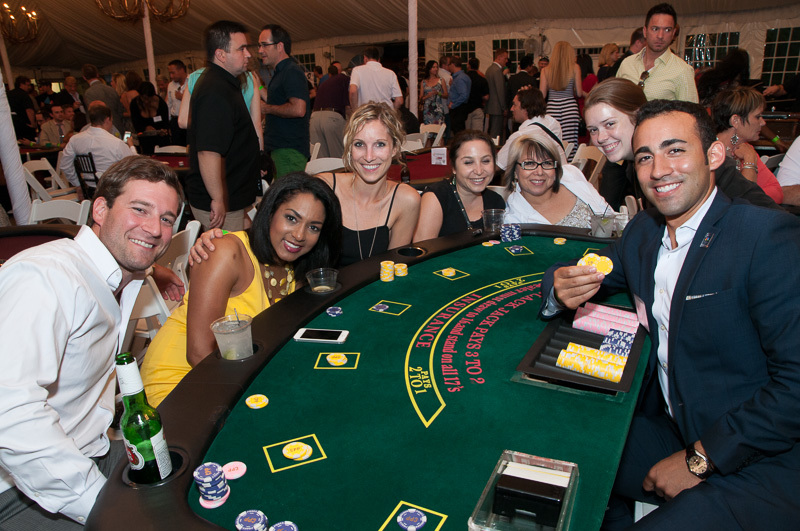 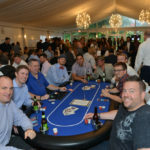 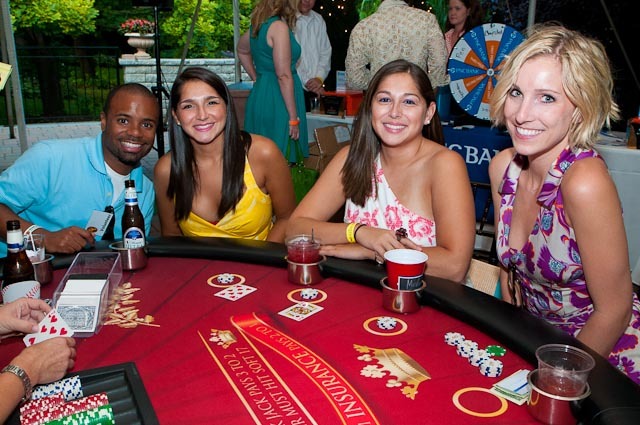 We will be raffling off tickets to this year’s Gaming for Green event, a Texas Hold ‘Em Poker Tournament on July 18, 2019! 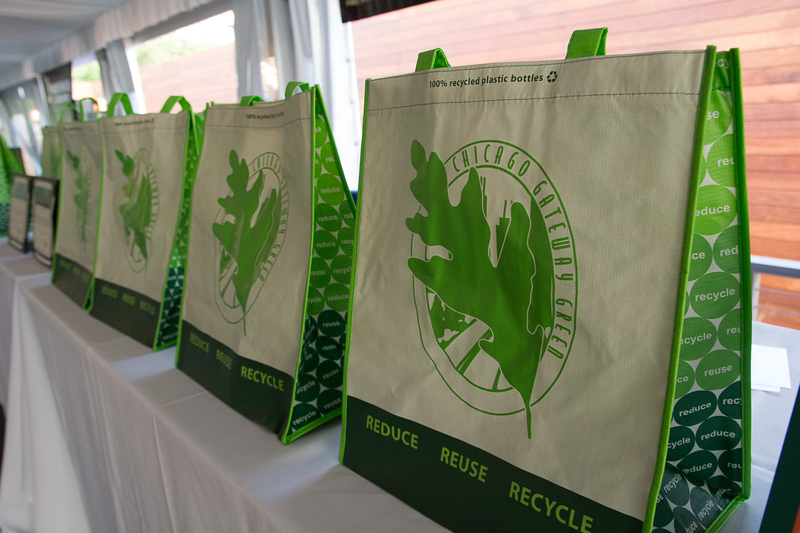 The closest CTA stops are the Grand red line stop and the Merchandise Mart. 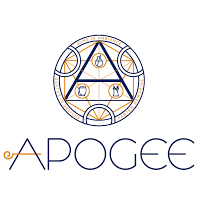 The 22 bus runs North/South and gets closest to Apogee, and from the East/West the Chicago 66 bus will get you closest to the venue. 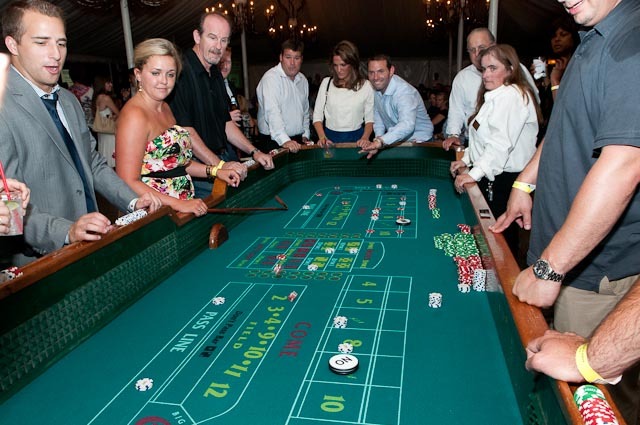 The Kennedy Expressway (I-90/I-94) lets you off at the Ohio St. exit which is only a few blocks away from the venue.